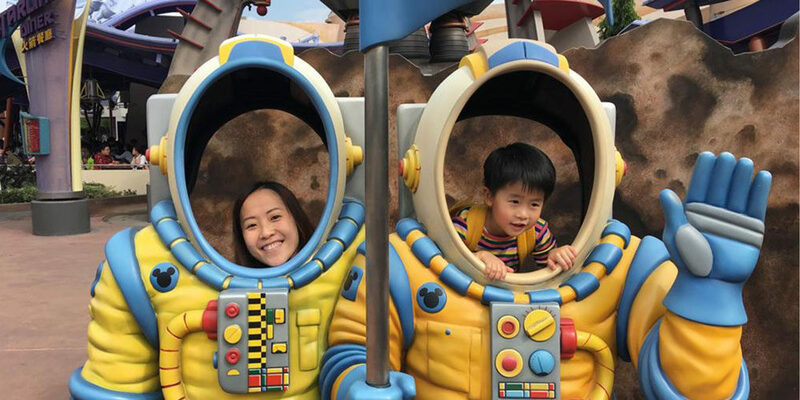 With generous support from the Hong Kong Disneyland Community Involvement Program, 52 CDC families enjoyed a wonderful and magical day at Hong Kong Disneyland on 20th January 2019. We were honoured to be one of the beneficiaries of the Hong Kong Disneyland Community Involvement Program for the seven consecutive year and received 150 complimentary tickets. 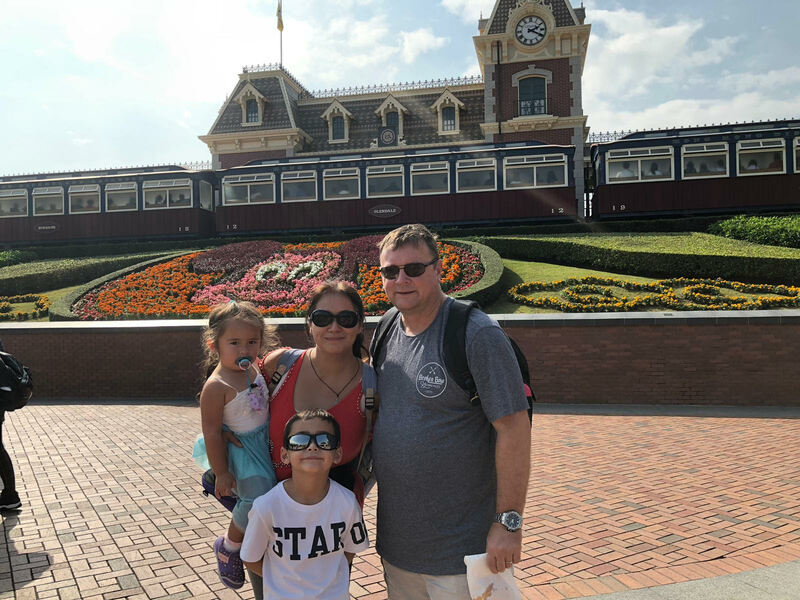 The day trip to Disneyland gave our families an enjoyable experience whilst enhancing the development of positive family relationships. Our children had an awe-inspiring day outside of the classroom! “We had a fabulous time at Disneyland yesterday, we also met some of his friends there too! My son used to be scared of watching those Mickey’s shows, yet this time he enjoyed so much. We are happy to see that he has grown so much after joining CDC. 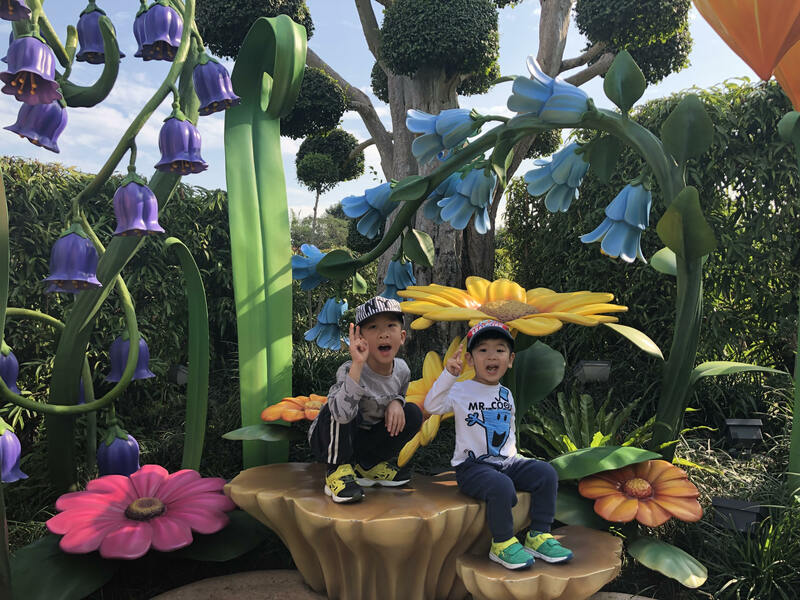 We love CDC and once again thank you for the Hong Kong Disney Community!” Feedback from Clayton’s mother, a CDC parent. At the CDC, we always welcome ideas and suggestions about how we can support children with special educational needs. Please contact us by email to give@cdchk.org or visit our “Be Our Partner” page.